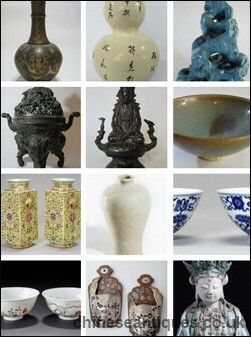 China is one of the world’s largest auction markets, generating billions of dollars each year. And its ultra-wealthy are cashing into the world of quick returns.But not everyone’s a winner.The insatiable appetite for ancient ceramics is feeding a dark underbelly. More than ever before, counterfeits are flooding in, fooling even the best experts.From the rolling hills of China’s last archaeological site, to the kilns of forgery masters and the private museums of the country’s super rich, 101 East explores the world of Chinese antiques and asks, will human greed destroy this centuries old history? 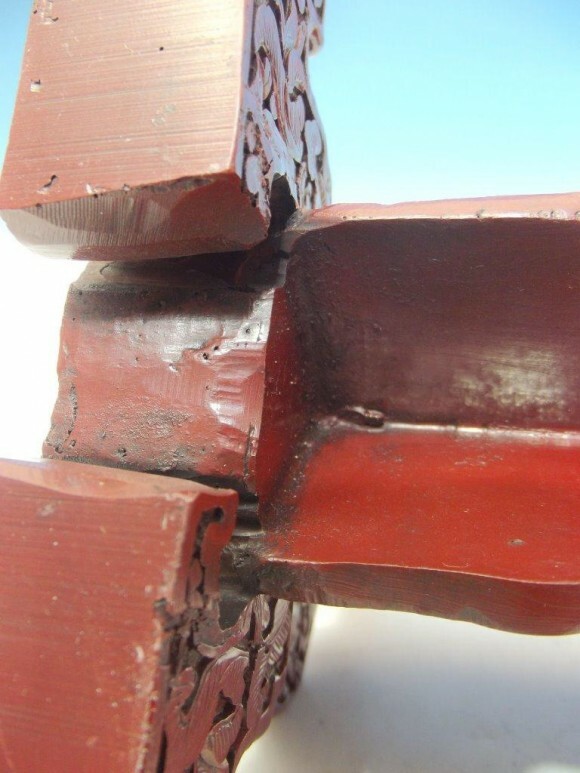 Just watched this sell on ebay – $3500 for a piece of modern plastic, when will the madness stop? 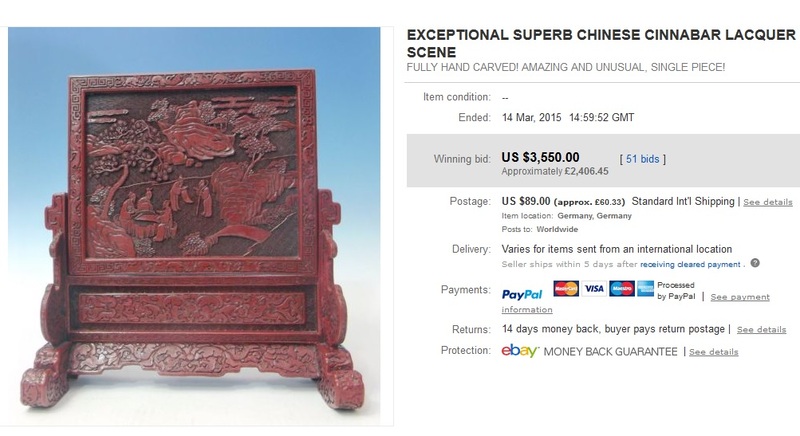 Day in day out is see high prices being paid online and off line for modern/fake pieces. The UK auction houses are filled with modern items described as old, the fraud has now taken a new twist with good quality fakes being deliberately damaged and stapled then consigned by a respected lord of the manner or some upper class toff claiming the piece has been in his family’s estate for years or planting the piece in a prominent place in the house and then calling an unsuspecting auctioneer out to look at a piece of furniture or whatever – you know what I mean you know the rest, whichever way the con is set up the toff usually gets 40% of the proceeds. I’m not sure he had to worry about the latter, but it is duly noted. So, there was tension between the dealer and myself regarding my wish to return the dish I purchased. The seller wanted me to retain it and he would keep my payment. I wanted him to take it back and make a refund. We were at loggerheads. Art advisers and dealers have been building private libraries of auction and exhibition catalogues in a bid to plug gaps in provenance. A growing desire to understand and prove the provenance of goods in the fake-ridden Chinese antiques market has led to a boom in old auction and exhibition catalogues. This trade has been driven by China’s tens of thousands of art advisers, auction houses and dealers, who in recent years have been building private reference libraries for experts and clients. 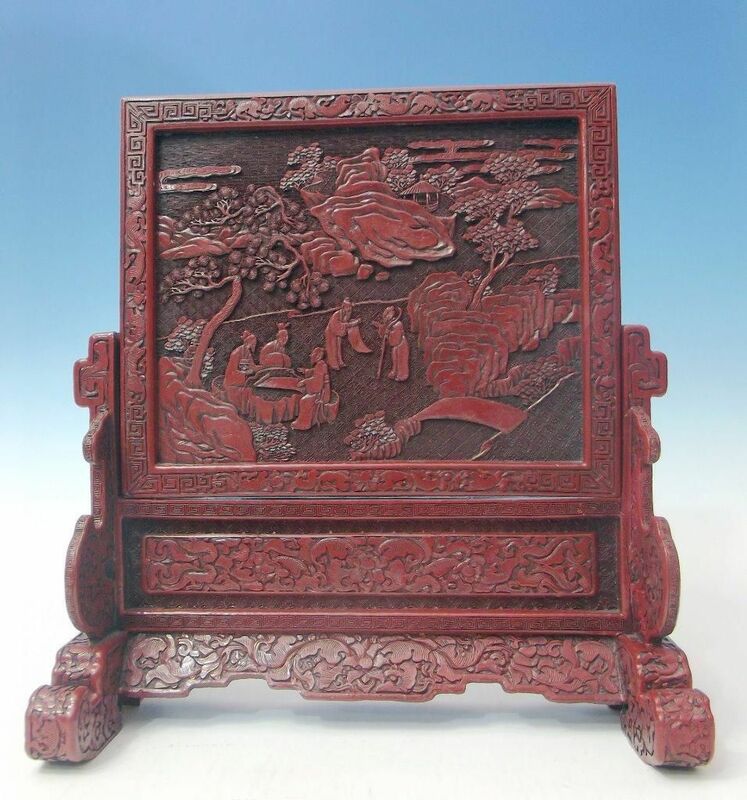 Book collectors and dealers in Hong Kong and Europe have been quietly doing a thriving business in catalogues for exhibitions and auctions of Chinese arts and antiques. While China has always had a black market for imported art publications that cost a few dollars each, in-demand catalogues command prices in the thousands of dollars. 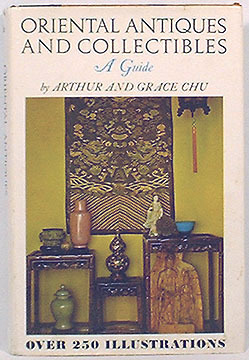 One of the most sought after, for example, is the 127-page, 1950 catalogue for an exhibition of archaic Chinese jade at Florida’s Norton Gallery and School of Art. 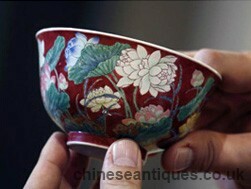 Written by the renowned Chinese art dealer CT Loo, the finest examples can be purchased for around $500. Meanwhile, the 244-page Illustrated Catalogue of Chinese Government Exhibits for the International Exhibition of Chinese Art in London, Volume II: Porcelain, has English and Chinese text, and was printed in 1935 and today costs $1,500. When in 1388, during the first years of the Ming dynasty, Cao Zhao, an author from the Yangtze city of Songjiang, published the Ge Gu Yao Lun (Essential Criteria of Antiquities), he had no idea that 600 years later, his advice to collectors would be the litmus test of a multibillion-dollar industry in 21st-century China. In essence, what Cao explains is that a concern for authenticity should dominate all other concerns such as aestheticism when it comes to artefacts. 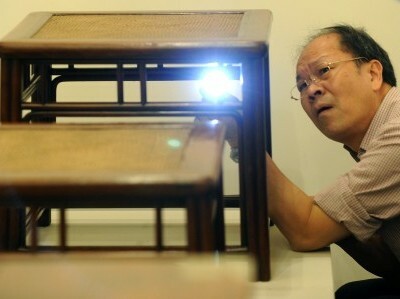 The fear of fakes, forgeries and inauthenticity was prevalent in 14th-century China. As the international art press and business media has mentioned at length, these fears are present again today as Chinese auction houses aim for the international market.